What Is the Purpose of the Centre Folded Shrink-wrap Film? This roll of film is designed for the tough jobs that need a professional binding solution. The centre folded shrink-wrap film is a substance that can withstand the rigours of shipping and transport. It also makes it extremely easy to shrink-wrap a product that needs that extra bit of attention. When you use a centre folded shrink-wrap, the width of the film means that it is actually double the mount, folded in on itself. 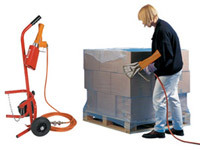 This essentially provides a pocket into which you can place your product to shrink wrap. You can also use the double thickness as a tougher film for the more sensitive products. This film comes in widths of 250mm to 800mm of double folded film. 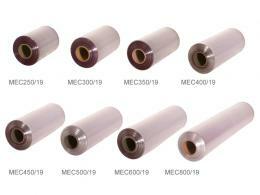 You can use these rolls in your 400 or 800mm width shrink-wrap systems. Choose the film that’s designed to last as long as it is in transit. Choose the film that conveniently allows you to secure your goods for shipping. 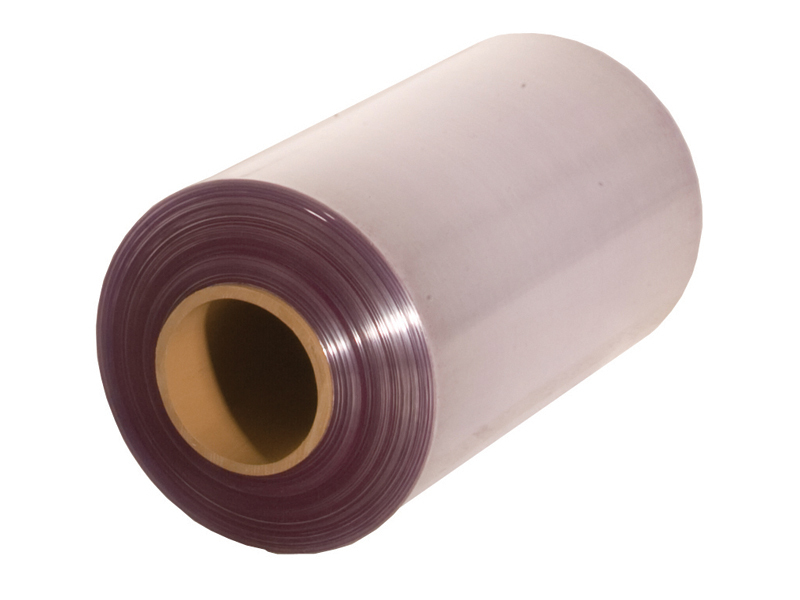 Choose the centre folded shrink-wrap film for all your shipping needs. Where Can the Centre Folded Shrink-wrap Film Be Used? The film allows it to be used in any situation that requires a bit of extra toughness and care. So, if you need a small product shipped, say a book or a DVD, this film allows a pocket to slide in and heat seal with ease. If you have a pallet to wrap, the double-thick film holds tight and secures your load with confidence. Who Might Use the Centre Folded Shrink-wrap Film? 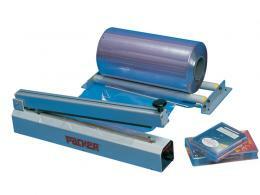 If you own a 400 or 800mm shrink-wrap system, this roll will complement those systems perfectly. You can also use this with the Bell Chamber Shrink Machine. Anybody, from professional shipper, to one-time goods deliveries, will use this film. Comes in widths of 250-800mm. Select the roll that works with your system. Centre folded for your security and ease of shipping. All rolls come in 600m lengths. 1-year warranty on all the parts and labour with this product.